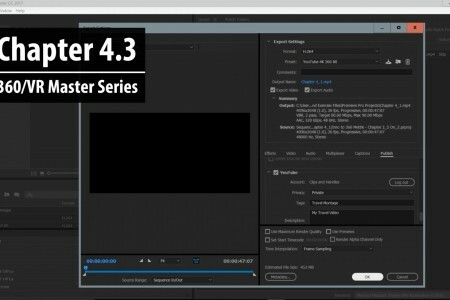 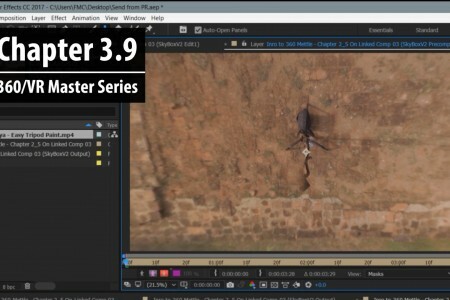 Chapter 3.9: We see how to use SkyBox Studio V2 in After Effects for basic object removal from 360 footage. 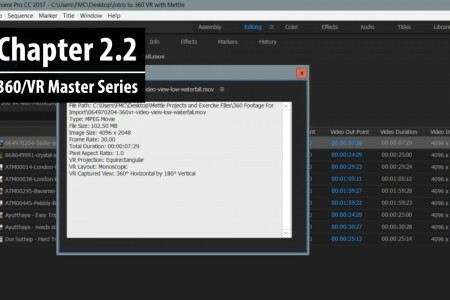 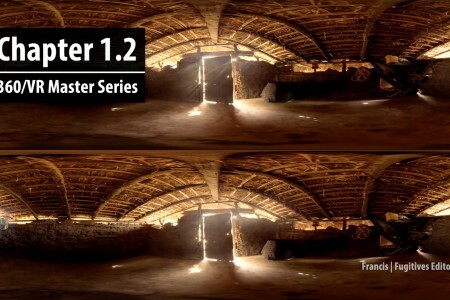 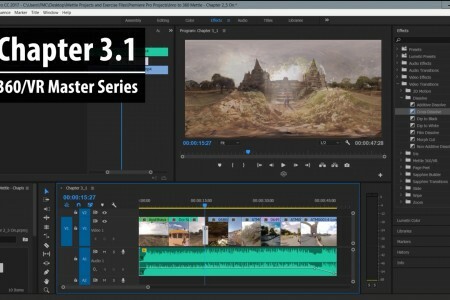 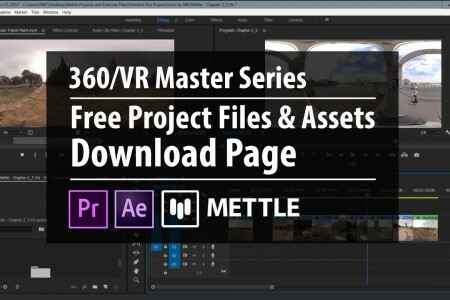 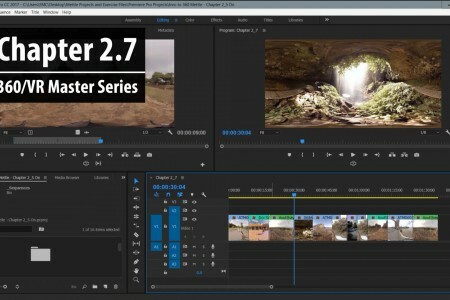 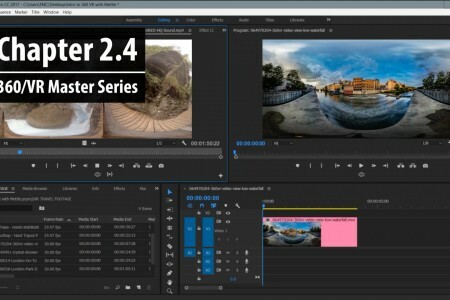 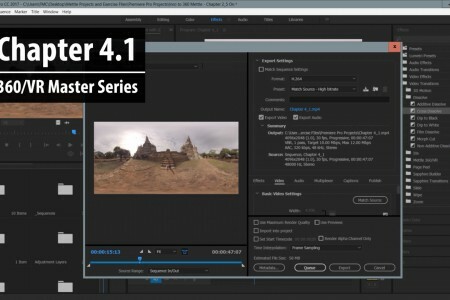 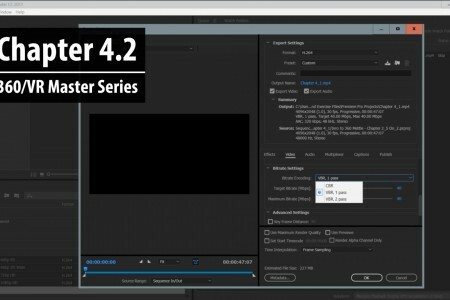 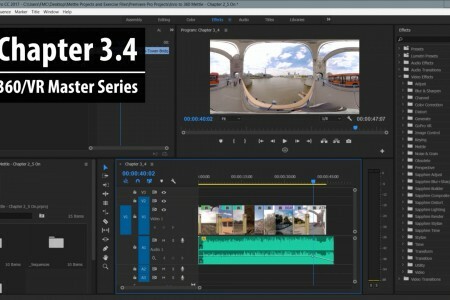 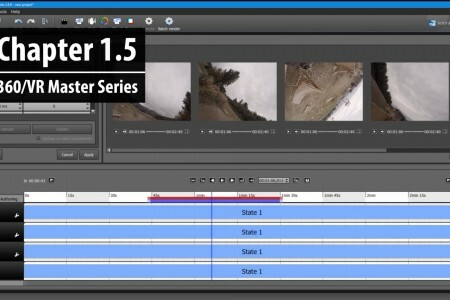 The first of it’s kind, the 360/VR Master Series teaches you all about 360° post-production workflow, with free project files and assets so you can follow along. 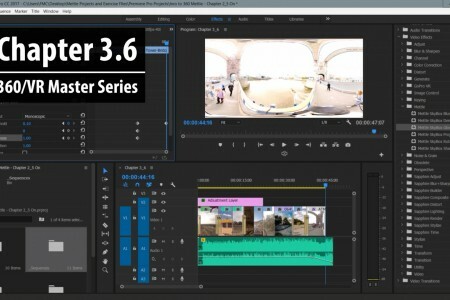 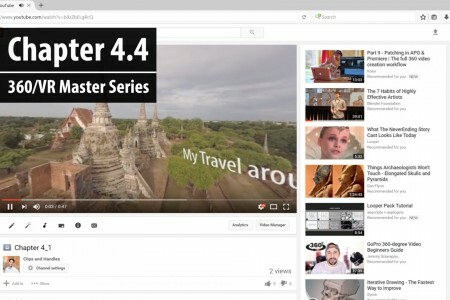 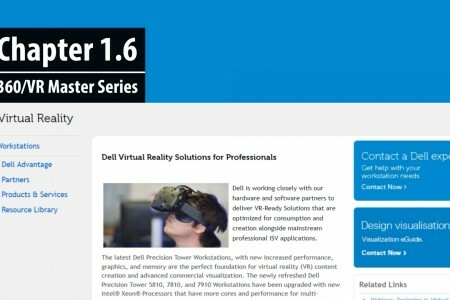 Chapter 1.6: In order to edit 360 video, you need some computer power to help make the experience an efficient one. 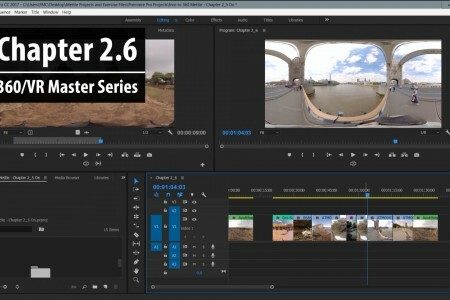 In this video, we take a look at some of the specifications required for working with 360. 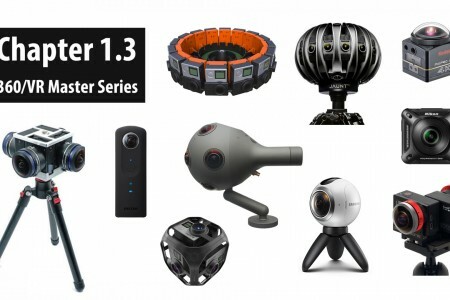 Chapter 1.3: In this tutorial, we look at some of todays options for 360 camera solutions everywhere from the Samsung Gear 360 to Go Pro’s Omni.